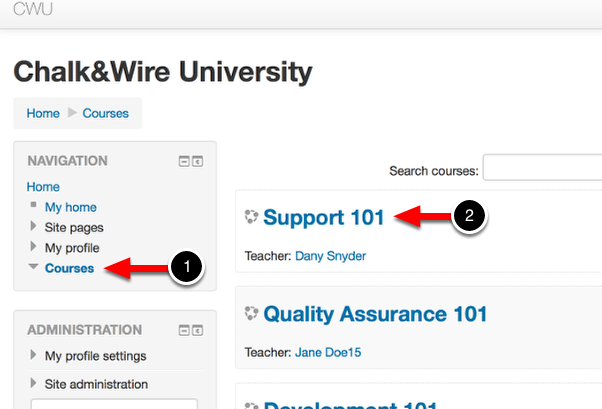 Once you have configured Chalk & Wire as an LTI tool, Assessors will be ready to add the assignment link to your course in Blackboard. 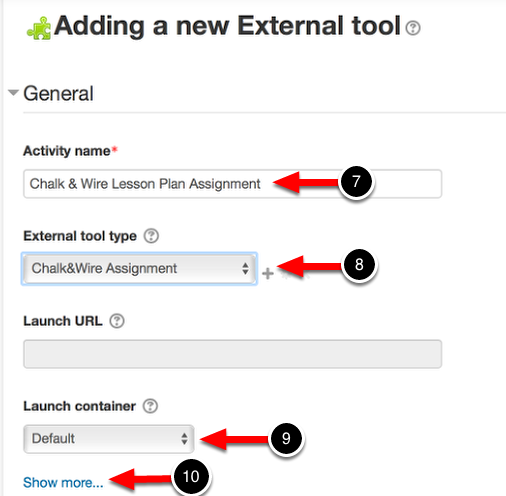 Once the assignment has been added, Moodle users will be able to use it to link to Chalk & Wire to complete their work. 2. Select the appropriate course. 3. Click on the Turn Editing On button within the course. 4. 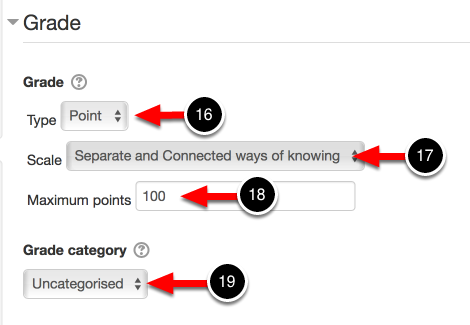 Click on the + Add an Activity or Resource button. 5. Click on External Tool. 7. Enter an Activity Name for the tool. 8. 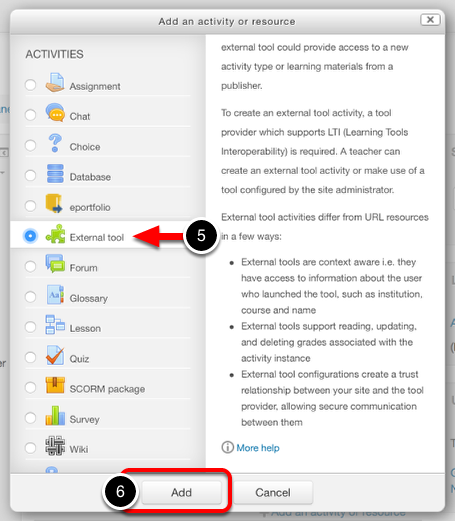 Select the External Tool Type from the drop-down menu. This is where you will select the external tool that you've already created. 9. Select the Launch Container. Most likely, you will leave this as the default. 10. Click on the Show More... link to reveal more options. 11. Enter your Consumer Key. 12. Enter the Shared Secret. NOTE: The consumer key and shared secret will be provided to you by Chalk & Wire. 15. 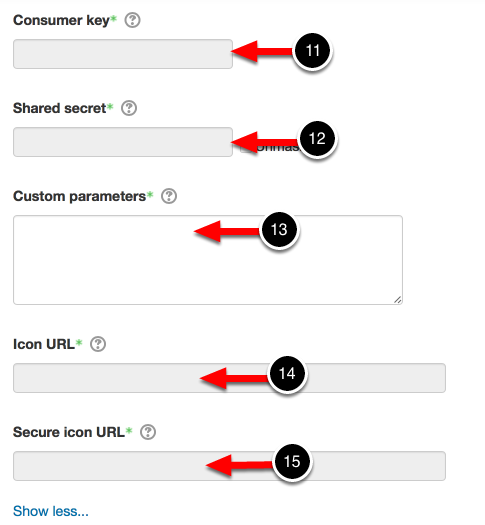 If you would like to enter a secure icon, enter the URL. 16. Select the Grade Type. 18. Enter "100" as the Maximum Points. 19. If applicable, choose a Grade Category. 20. Click on the Save and Display button.